An English Homestead: And So It Begins! 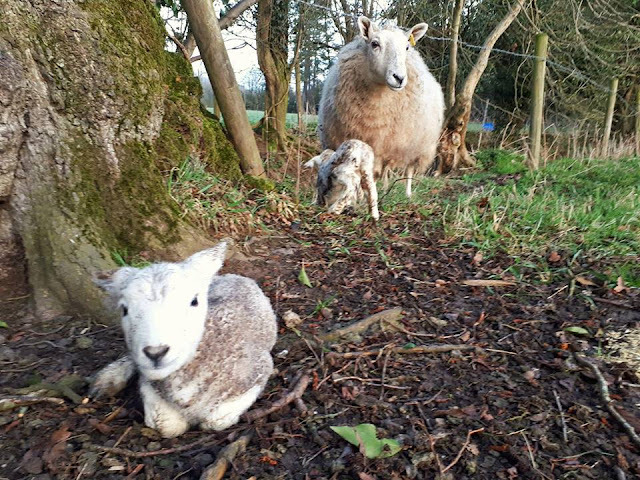 First lambs born in the night. A good sized double, no assistance needed and two full bellies! Shame they found the muddiest patch of the Field next to the brook! Prepare to be bored of sheep and lamb pictures over the next month! Ah lovely. We have just about finished helping our neighbour with his lambing. Never bored! May all your lambings go as well as this first one.